He was born in Athens in 1938. Graduate of Christos Vachliotis Drama School. 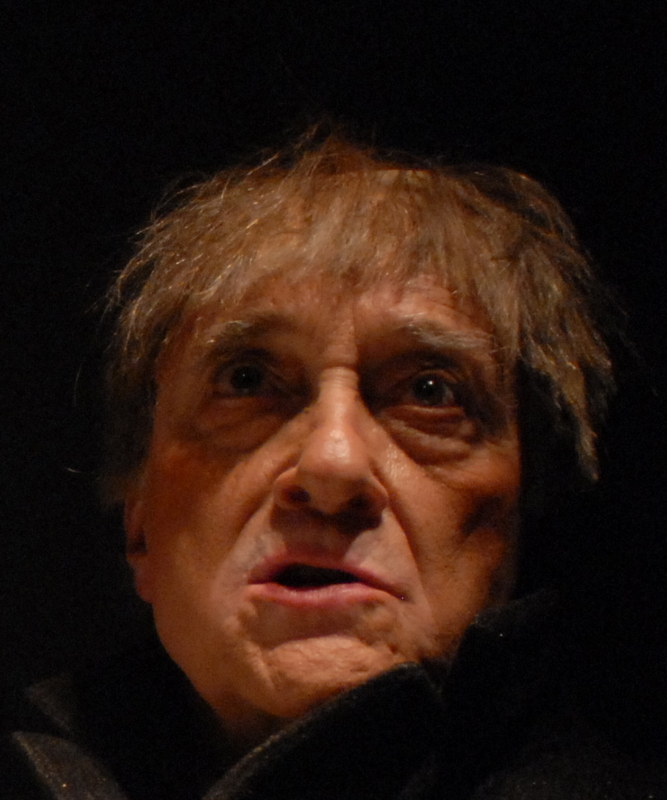 Makes his debut in Costis Livadeas’ Company, Oedipus Rex, 1962, in role of Creon. 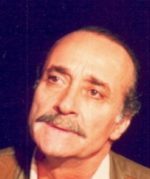 In 1969 he founds ‘’Steps’’ Company along with Leda Protopsalti and makes his directorial debut in Kambanellis’ ‘’The courtyard of miracles’’ followed in 1970 by Jean Anouilh ‘’Antigone’’ and Marios Chakas ‘’The culpability’’. Euripides ‘’Trojan women’’(Talthibius), ‘’Hecuba’’(Ulysses), Ifigenia in Aulis, N. Machiavelli ‘’The Mandrake’’(Nikias), Three Greek One-act plays(Pontikas, N. Papageorgiou, L. Kouretzis), M. Pontikas ‘’O lakos ke I fava’’, ‘’Spectators’’, ‘’Domestic News’’, ‘’Look at them’’, ‘’Lot’s wife’’, ‘’The murderer of Laios and the Crows’’, Peter Weiss ‘’The song of the Lusitanian bogey’’, J. Andritsos ‘’The log’’, P. Markaris ‘’The epic of King Ubu’(’Ubu), G. Dialegmenos ‘’We lost Auntie. Stop’’, M. Eftymiadis ‘’Fontas’’, ‘’Playing Possum’’, ‘’The shed’’, S. Papadogeorgos ‘’Sunday next’’, J. Chryssoulis ‘’The Inauguration’’, A. Thomopoulos ‘’Nasos’’(Nasos), M. Kondyli-Th. Aslanidis ‘’Indoors plants’’, G. Papakyriakis ‘’That’s all’’, K. Vergou ‘’Antigone’s Wedding’’, G. Maniotis ‘’Quarrels’’, D. Kordatos ‘’Burglary’’, B. Tsikliropoulos ‘’The Master’’, Bost ‘’Fafsta’’, Medea’’, ‘’Romeo and Juliet’’(Athens Festival 1995), My Mother’s Profession’’ Th. Papageorgiou-Bost ‘’Hearing Door Bell Ring’’, Th. 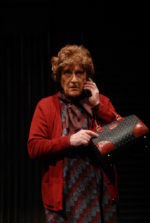 Papageorgiou ‘’89,90 FM Stereo’’ and ‘’Bye, now’’, ‘’Telia gr’’ ‘’Andriana’’, F.G. Lorca ‘’Blood Wedding’’ and ‘’The house of Bernarda Alba’’, I. Kambanellis ‘’Three One – Act plays in a one man show,(The speech, He and his trousers, The Eulogy), ‘’Letter to Orestis’’ R. Attaynde ‘’Miss Margaret’’, L. Kessler ‘’The orphans’’, P. Mentis ‘’Anna, I said’’, ‘’La Cumparsita’’ and ‘’National Gallery’’, V. Raissis ‘’Kosta’s problem’’, Ed. Bond ‘’Olly’s prison’’, M. Fakinos ‘’Waiting for Becket’’, V. Katsikonouris ‘’Absolutely unworthy’’, M. Kiriaki ‘’Margentini’’, Au. Strindberg ‘’Motherly affection’’, ‘’The stronger’’, ‘’The father’’, Cr. Hampton ‘’Embers’’, S. Adamidou ‘’Sotiria, is my name’’, A. Nikoli ‘’Lisbon’’, L. Pirandello ‘’The Pleasure of Honesty’’, Y. Tsiros ‘’Unshaven Chins’’, ‘’Lectures of wretchedness’’’’ K. Bostanzoglou ‘’The Elephant’’, Arkas ‘’Emergencies Room’’, D. Kehaidis-E. Haviara ‘’From Kifissia, with might’’, N. Toumpakari ‘’I, Markos Vamvakaris’’. 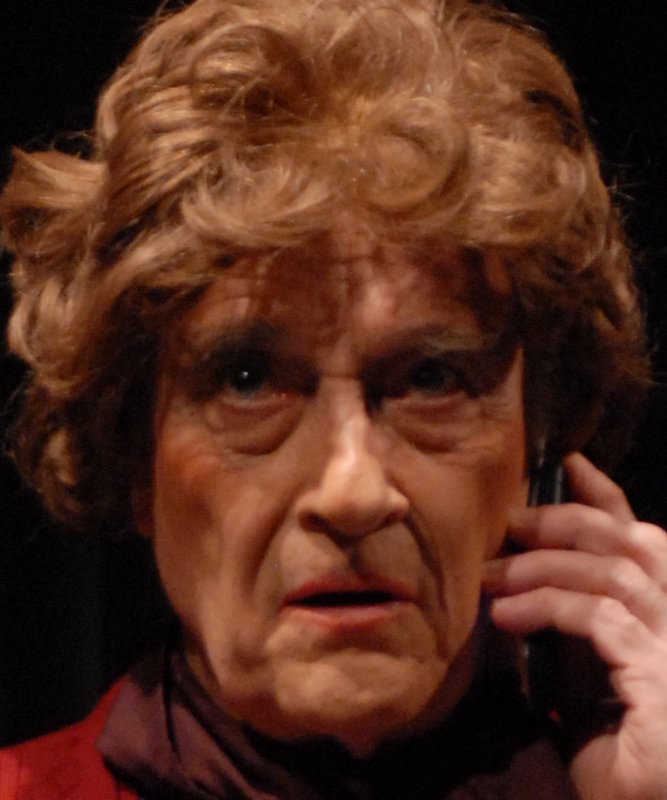 He directed the same play in a new production for Badminton nTheatre in 2015. He was written five theatre plays: ‘’89,90 FM Stereo’’, ‘’Bye, now!’’, ‘’Hearing Door Bell Ring’’, ‘’Telia gr’’ and ‘’Andriana’’ all produced in STOA Theatre. Since 1981, he has contributed to various major newspapers and magazines, writing commentaries and editorials(TA NEA, I LEXI, RIZOSPASTIS, TA NEA TIS KYRIAKIS, KATHIMERINI). His book ‘’Praising crimes’’ has been published by Kastaniotis Publishers, as has his play ‘’Bye, now’’ by Kedros Publishers, ‘’40 years Stoa Theatre’’ by Theatre Stoa Editions. He has taught acting at Veaki Drama School-1978 and Katselis Drama School-1986. Also acting and improvisation in the School of Theatre Studies in Thessaloniki University-1993. 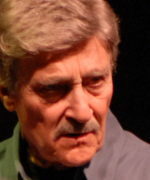 From 2002-2004 he was president of Athens Conservatory Drama School where he taught acting as well. 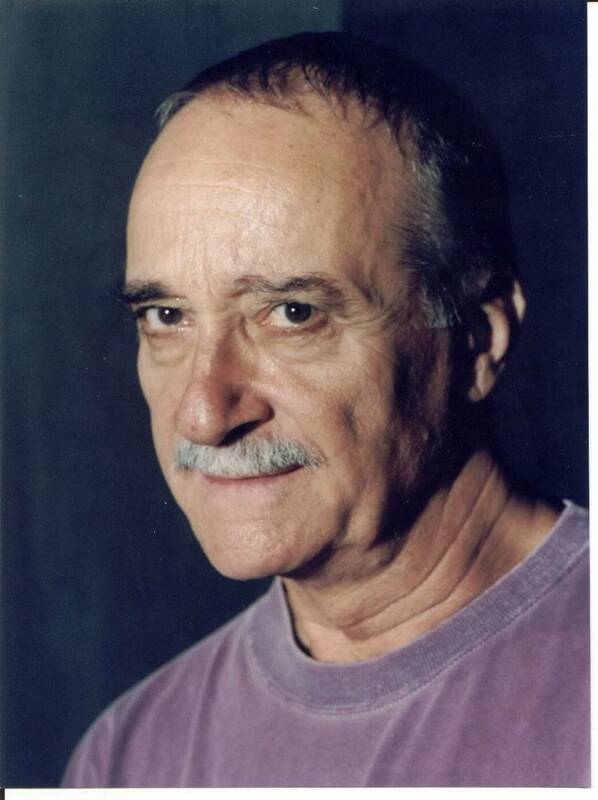 He has served for many years as Vice-President of The Greek Center of The International Theatre Institute(I.T.I.) and President of the Theatre division of Greek Directors Institute. 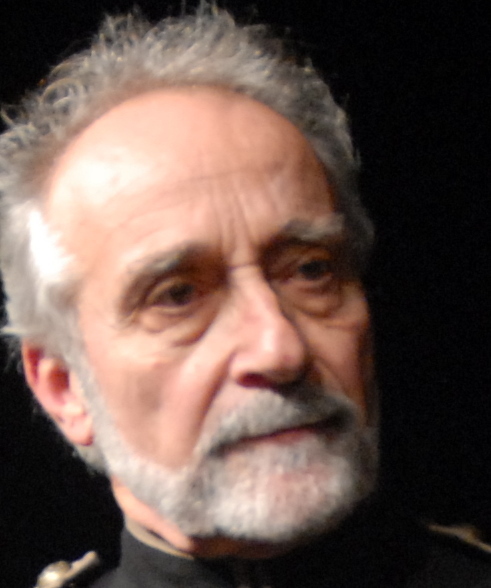 From 2015-2018 he was President of the National Theatre of Greece. He directed the feature film ‘’On Utmost Treason’’ for which he wrote the script and starred as well – 1967. In 2014 he held a part in G. Tsemberopoulos film ‘’My enemy’’. In 2017 he starred in Elina’s Psikou film ‘’Sophia’s son’’ and was awarded best supporting Male Actor by Greek Film Academy. 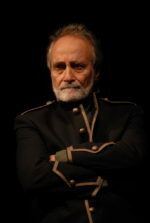 In 2018 he took part in Z. Mayroidis ‘’The veteran’’. 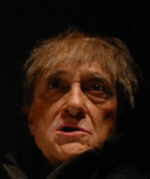 He has participated in various productions, playing small parts. He has directed children’s plays for Greek Television since 1976. Five production from Theatre STOA have been transferred for television. He has directed for GREEK TELEVISION-2 the series ‘’Madame Sousou’’, in which appeared as Panagiotakis. 2006 GREEK THEATRE MUSEUM and INSTITUTE OF THEATRE STUDIES with the ‘’Fotos Politis’’ award for his life contribution to the theatre. For his overall contribution to theatre and the arts he has received many awards from several Greek cities.